There has been a lot of talk lately about chia seeds. Made popular by Chia Pets, these little seeds do more than grow hair on clay figurines. They are packed with health benefits and are a great addition to sweet and savory dishes, puddings and smoothies. Add chia seeds to your diet today and you'll quickly discover why everyone is in love with this superfood! Chia seeds have been consumed since the days of the ancient Mayans and Aztecs. They come from the desert plant Salva hispanica, which is part of the mint family. Whether eaten raw, soaked in liquid or added to prepared dishes, these little seeds are definitely a superfood you should have in your diet. Those who remember the days of Chia Pets might think it's a little strange to consume chia seeds. However, that's not the case at all. Chia seeds are actually loaded with nutritional benefits. According to eatright.org and Food Matters, chia seeds are high in omega-3 fatty acids, antioxidants and fiber. They also contain protein and minerals including iron, calcium, magnesium and zinc. Chia seeds are also believed to boost energy and increase stamina. Not bad for such a small seed. ^ Check the best before date to ensure that they have not expired, as they have a shelf life of two years. Chia seeds can be purchased at many grocery stores, health food stores and online. They can even be found in bulk at various Costco stores. When buying chia seeds, look for raw and certified-organic chia seeds. Also, check the best before date to ensure that they have not expired, as they have a shelf life of two years. Chia seeds can be consumed in a variety of ways. First, they can be eaten raw by sprinkling them on top of various dishes including salads, cereal, yogurt and vegetables. They can also be soaked in liquid to produce a chia gel, pudding or drink. For the chia gel, soak two tablespoons of chia seeds in six ounces of water, juice or milk of your choice for five to 10 minutes. 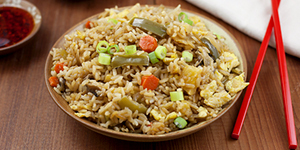 This can either be enjoyed as is or mixed into other recipes. Chia seeds are also good added to smoothies or they can be grown as sprouts. 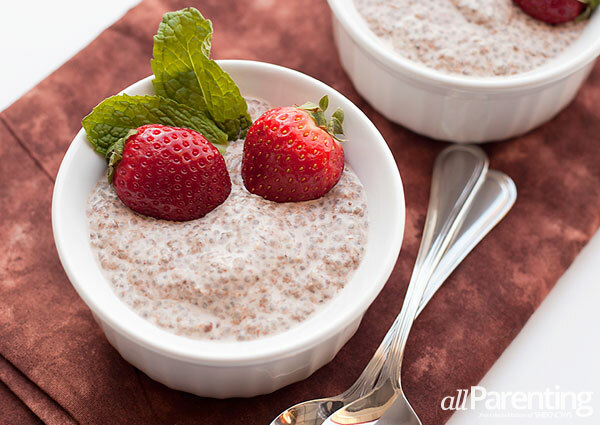 One of my favorite ways to enjoy chia seeds is in chia pudding such as the chocolate chia pudding recipe below. Try it out for yourself and enjoy the health benefits of this magical superfood! Add all ingredients to a medium bowl and stir to combine. Place a lid on the bowl or cover it with plastic wrap and refrigerate for 2 to 3 hours. Stir once after about an hour in the fridge with a whisk or a fork. Scoop into smaller bowls to serve and top with fresh fruit, hemp seeds and/or cacao nibs before serving.